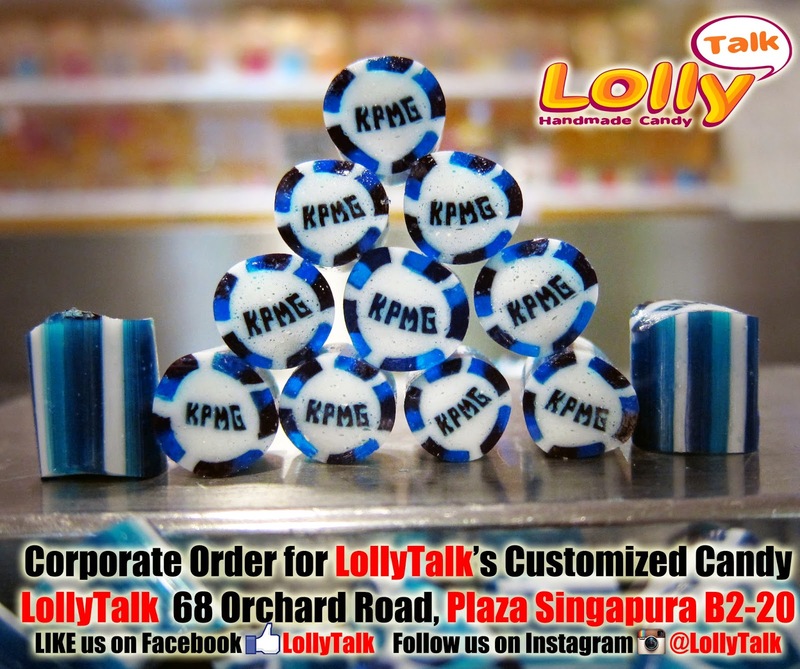 Candy Gifting... by LollyTalk: Customized LollyTalk Handmade Candy used for KPMG Scholarship recruitment drives. 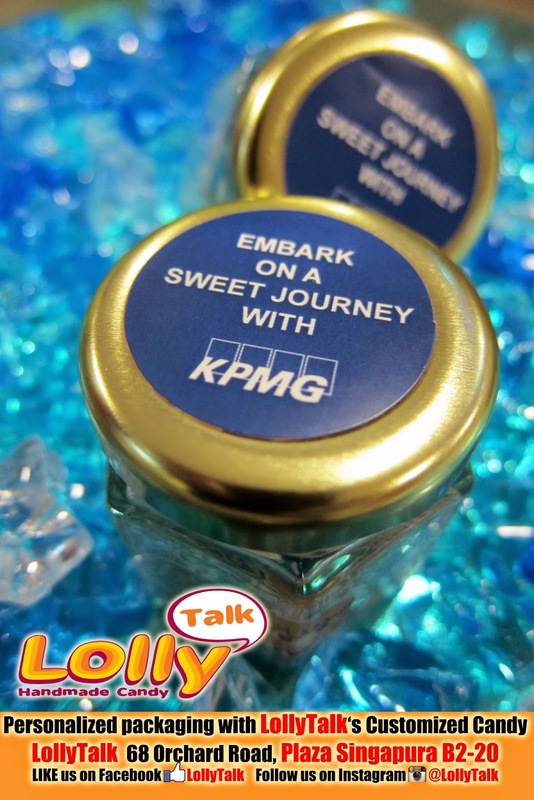 Customized LollyTalk Handmade Candy used for KPMG Scholarship recruitment drives. KPMG is one of the many good example of LollyTalk’s corporate clients we assisted to customise candy for their scholarship recruitment drives, used as door gifts & giveaways during the events! 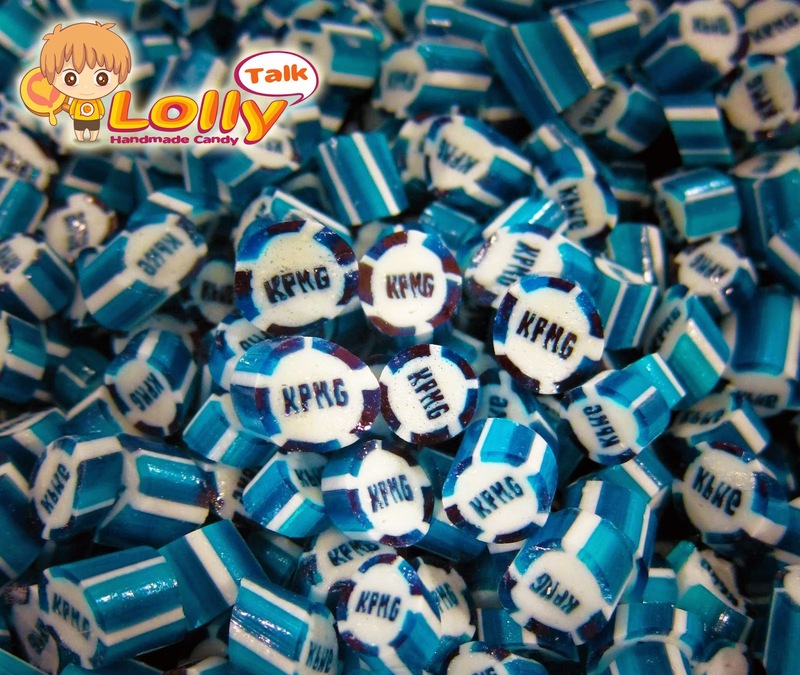 Customized candy with the letterings "KPMG" are being handmade, and packed into 30g hexagonal glass bottles and further personalised with a 32mm round sticker label. It looks grand and posh as a gift while being very cost effective. 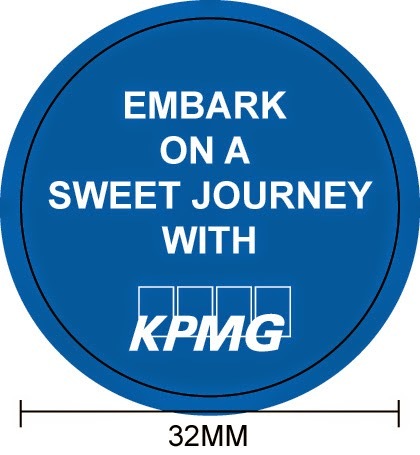 It is also a practical idea for the recipients to bring home something edible, giving them a sweet feeling whenever they relate to the event and KPMG. Moreover, the bottles will be placed on the recipients' tables and be reminded of the brand as well as the event for days to come. KPMG is a global network of professional services firms providing Audit, Tax and Advisory services. 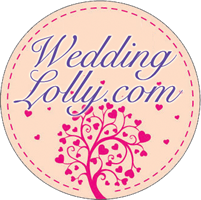 MNC such as KPMG chosen LollyTalk for their gifting solutions, what about you? Ideal door gifts for various corporate events, as wedding favours, baby shower door gifts and birthday parties giveaways! Do not hesitate to contact us today for any enquiries on customising candy as your gifting needs.